Homewood Suites by Hilton Raleigh Cary I-40 is located near US 1, I-40 and I-440, mid-way between downtown Raleigh and Research Triangle Park. 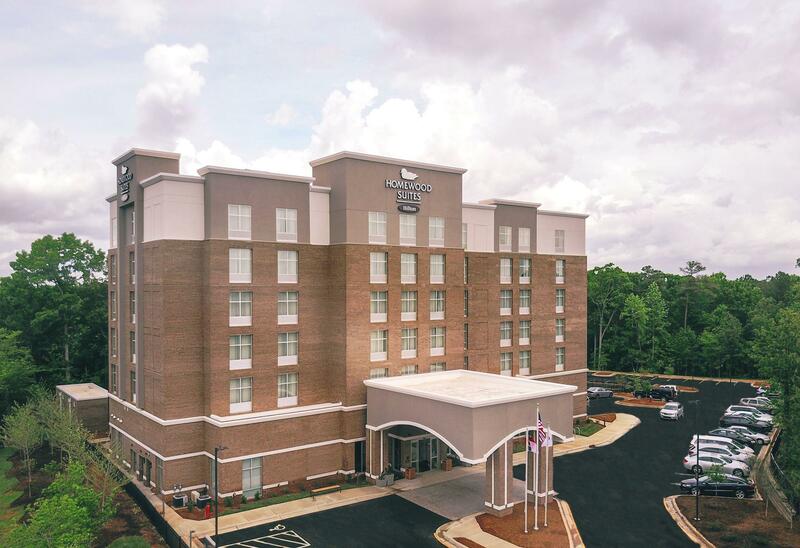 Found in the heart of the Crossroads Shopping Plaza, a short walk to over 60 retail stores, restaurants and an IMAX movie theater, this Cary hotel offers easy access to the Triangle area and NC State University, with Raleigh-Durham Airport only 15 minutes away. Homewood's all-suite hotel offers spacious studio and one-bedroom suites equipped with all the comforts of home. Prepare your meals in the fully equipped kitchen with a full-sized refrigerator, microwave, two burner stove and dishwasher. Work at the desk and keep in touch with complimentary internet access. Relax with a book on a sofa bed or watch TV on our 50-inch HDTVs.